KATHMANDU, Sep 10: The high mountain passes of Manang – the prime tourist destination along the renowned Annapurna Circuit – will now be opened for the adventure sport of skiing. The Ski & Snowboarding Foundation is set to run a training course with seven trainers from the US, Germany, Italy, Austria and Israel on a slope located 5,000 meters above the sea level. Speaking to the National News Agency, Foundation's Chairman, Utsav Pathak, said the six day training course on rescue operations in the event of avalanches and skiing will start on September 14. The team of trainers left for the Manang on Saturday. The training will be based on skiing skills, and the methods of rescue operations. The skis used in the sport and other skiing gears will be provided for free. A team of eight students including one from Malaysia will be participating in the training course. 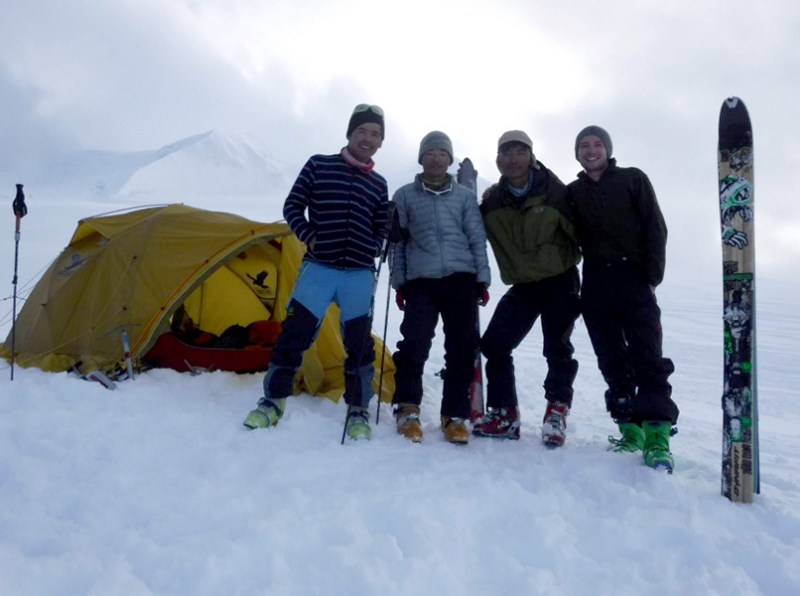 According to Foundation's Treasurer, Suraj Kafle, the training is driven with multi-faceted aims to increase tourism activities in the trek route – which has made its name as the best among foreign tourists – during the winter season and to promote tourism by engaging the foreigners and domestic tourists in skiing. The Foundation had earlier provided ski training to 35 individuals at Na area in Gaurishanker conservation area and to 5, 20 and 50 individuals at Mera Peak, Dolakha's Kalinchowk and Mt Annapurna Base Camp respectively.